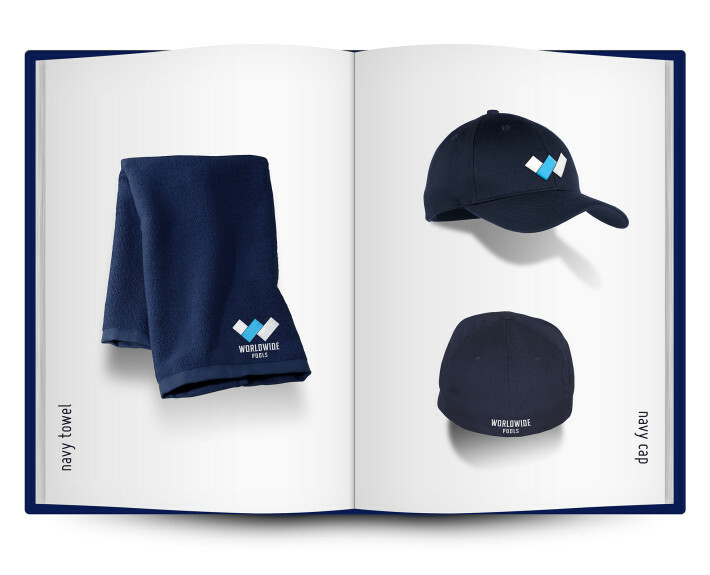 World Wide Pools - Creative Mindworks, a Miami Florida based internationally ranked integrated marketing and advertising firm, solutions driven and Thinking Fresh Daily! 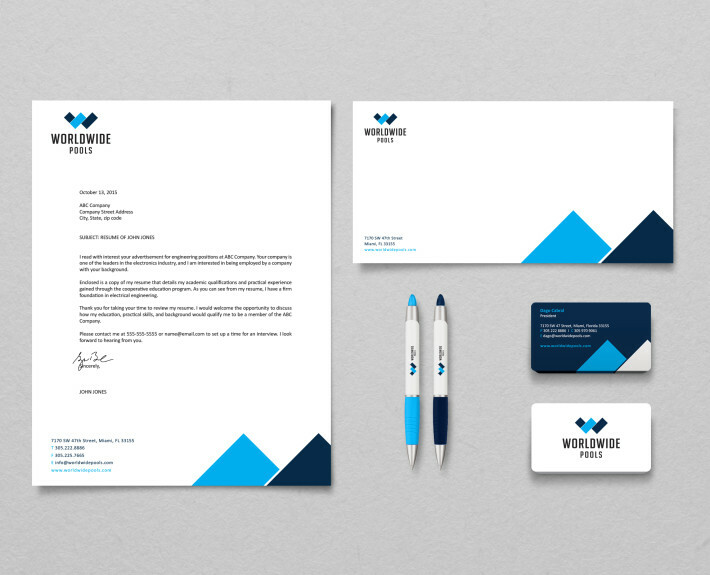 Worldwide pools needs branding for workforce stationary, uniforms and vehicles. 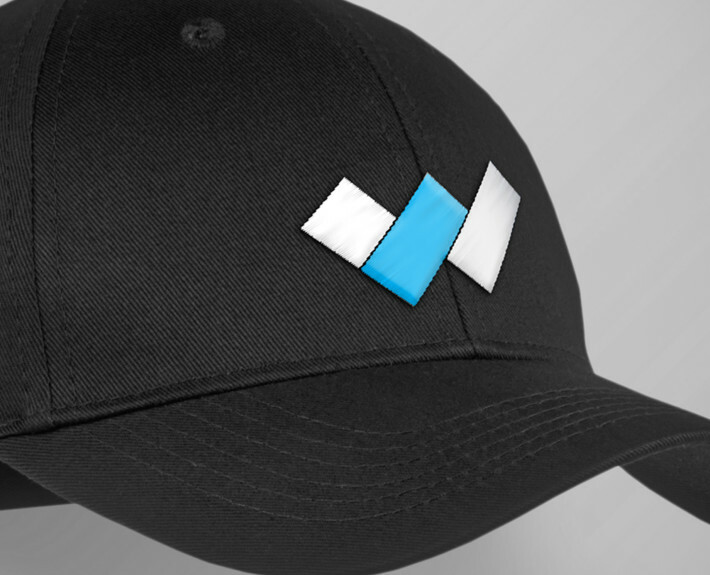 We created a new logo design along with examples of it on hats, clothing and more. 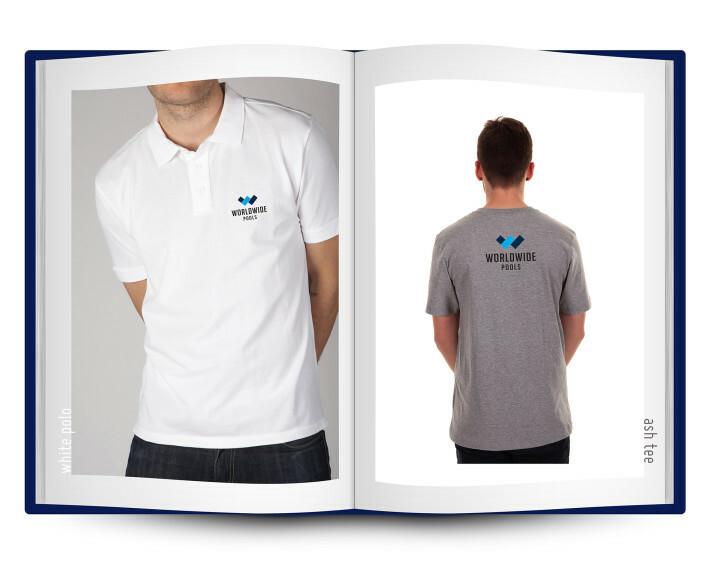 Our effort made a splash and now Worldwide employees can show off their brand wherever they go.